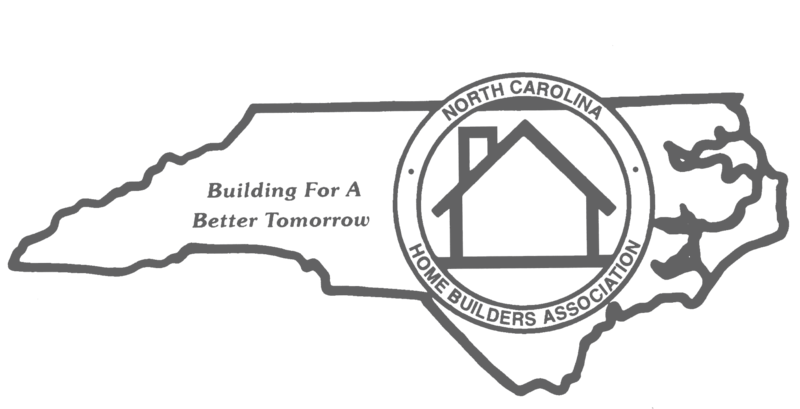 The Asheville Home Builders Association (AHBA) was founded in 1966. 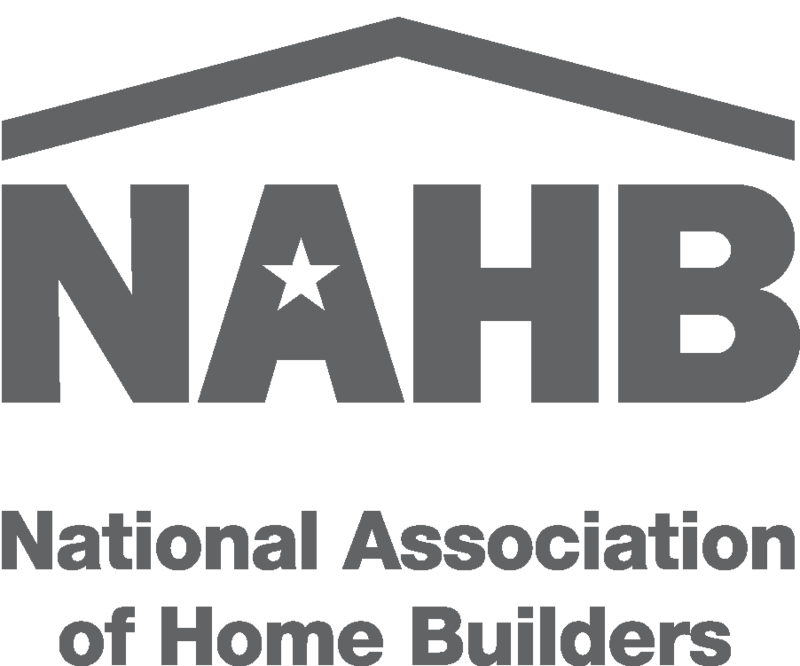 We are affiliated with the National Association of Home Builders (NAHB) and the North Carolina Home Builders Association (NCHBA). With just over 800 members, the Asheville HBA is the 4th largest Home Builders Associations in North Carolina and is the 32nd largest HBA in the country. The AHBA is involved in all aspects of residential construction. Our members are contractors building custom and speculative homes as well as multifamily dwellings. Additionally, they are involved in all aspects of the construction industry including suppliers, realtors, bankers, subcontractors, insurance agents, and those meeting the office needs of our member businesses. We are an organization dedicated to the protection and promotion of our local housing industry and those who work within this market. The AHBA is known for connecting members through monthly networking and educational events, promoting professional development, hosting community outreach events and much more. The AHBA produces and manages numerous community resource events throughout the year including the Build & Remodel Expo, Parade of Homes and Log & Timber Home Show to name a few. The Asheville Home Builders Association is a professional trade organization providing an educated voice and promoting excellence within the building industry. We will be the primary resource for the home building industry in Western North Carolina.